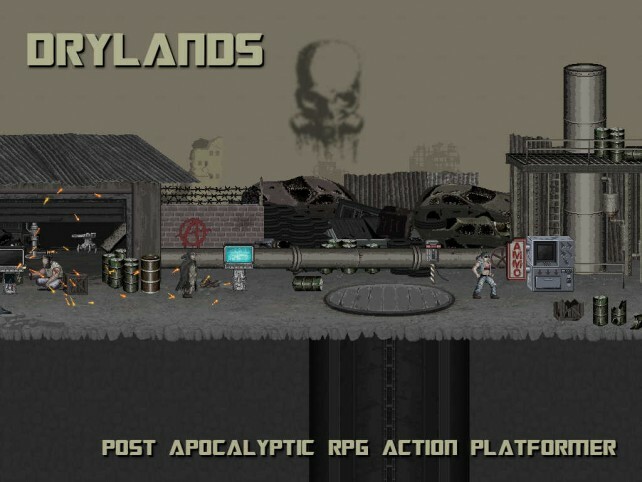 Help the people of Serenity survive in a violent world in Drylands. 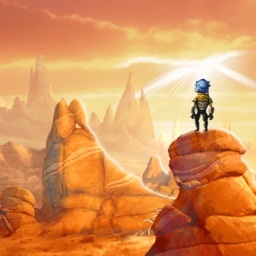 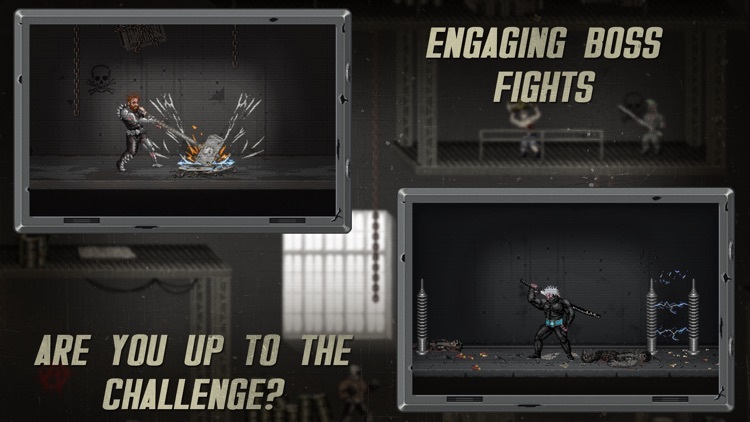 It’s for fans of action platformers and RPGs. 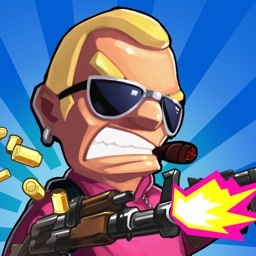 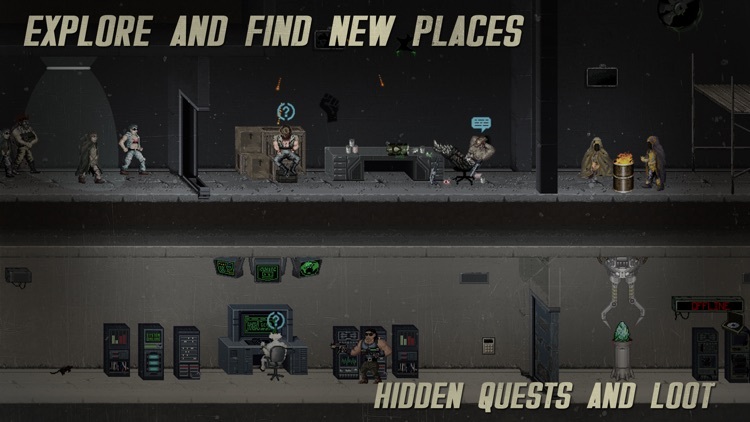 The game won’t run on anything less than an iPhone 5, fifth generation iPod touch, or iPad 2. 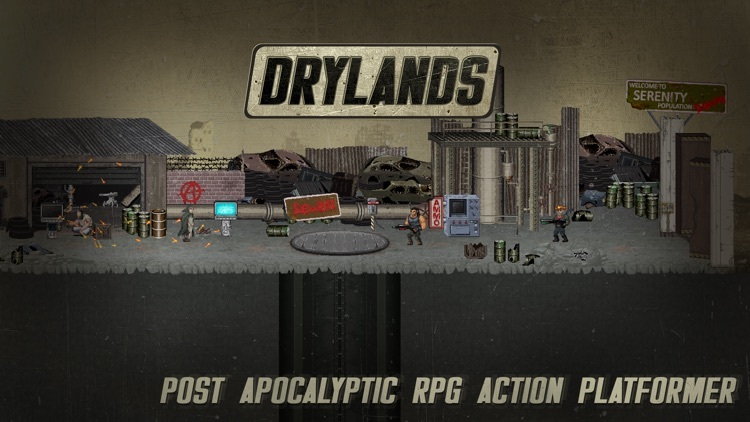 Drylands is a deep, at least in terms of mobile games. 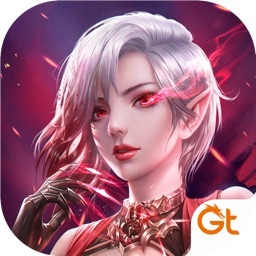 If you’re a fan of classic RPGs, you have to check it out. 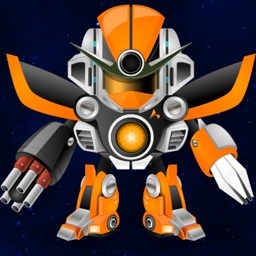 Today’s AGF list includes a music app, an adventure game, and a children’s entertainment app. 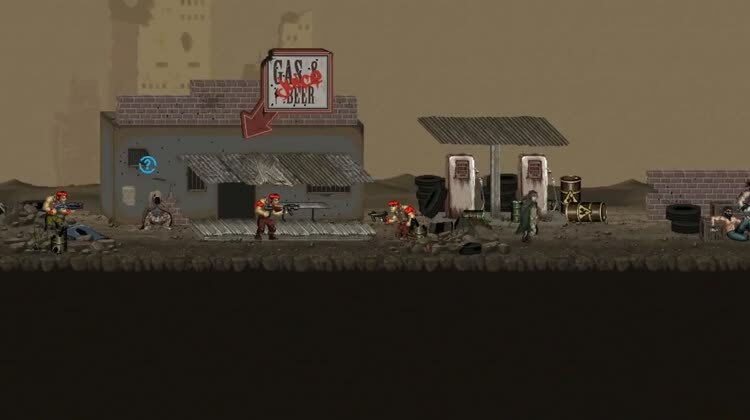 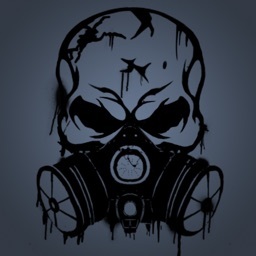 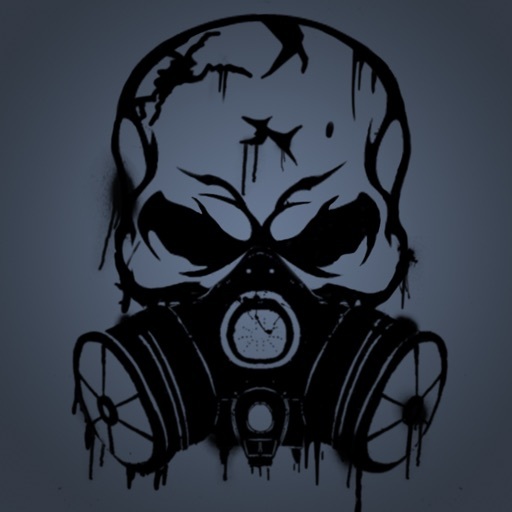 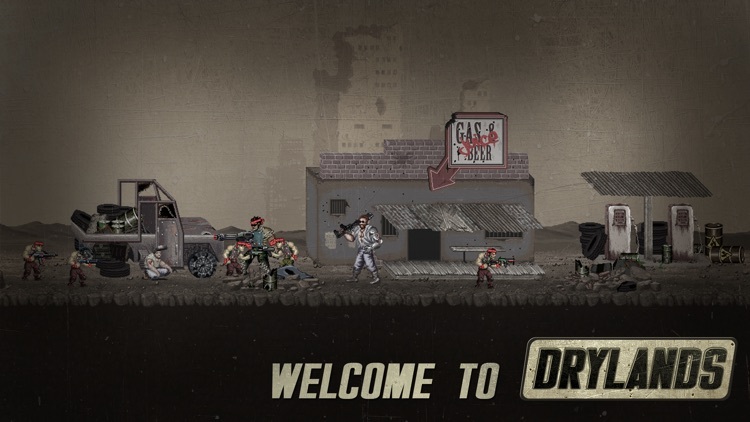 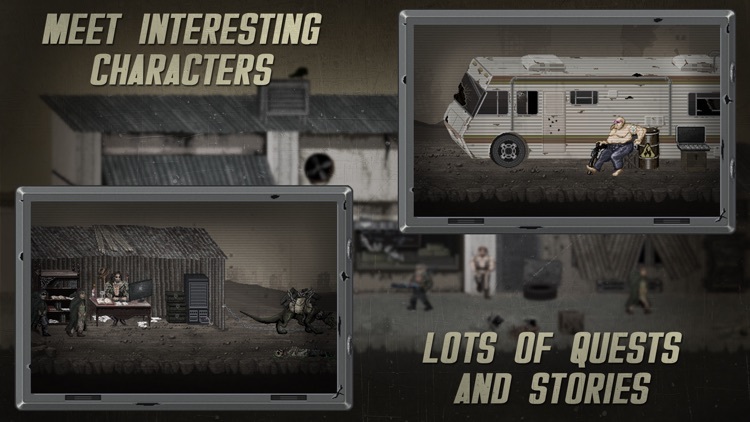 Inspired by such classics as Fallout and Borderlands, this iOS game pits you against a post-apocalyptic wasteland.